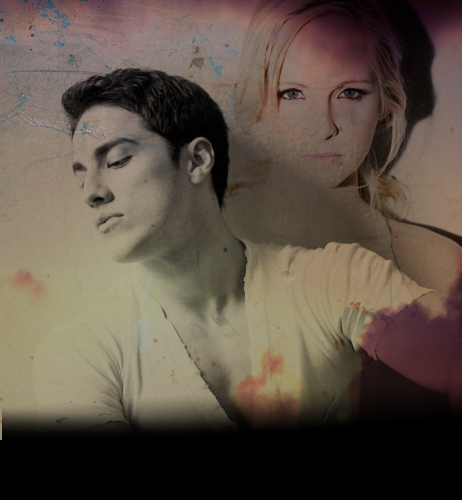 Candice/Michael (4wood) upendo Them 2gether 100% Real :) x. . Wallpaper and background images in the Tyler and Caroline club tagged: forwood. This Tyler and Caroline photo might contain picha, headshot, and closeup.